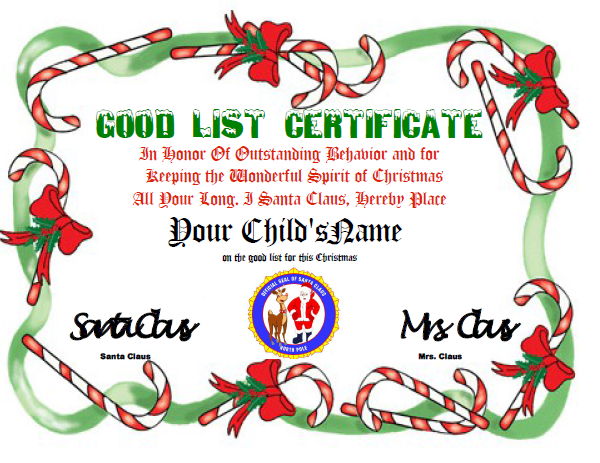 Why not reward your child with an Official Good List Certificate customized with your their name and mailed from Santa's official post office for their good behavior this year. 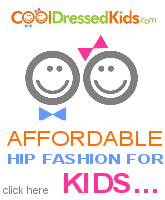 You will be totally convinced that this Good List Certificate is real! The official Santa's Good List certificate will affirm that Santa Claus is always watching.